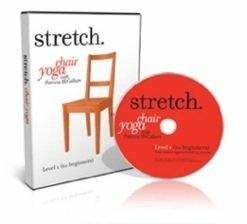 Get your first names tattoo designs free! 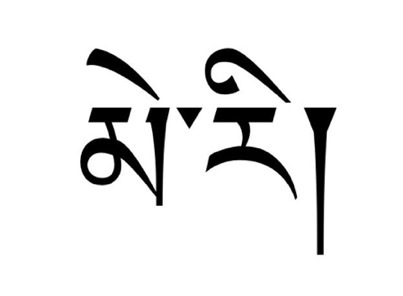 I will be translating one name per month for free and putting it in the Tibetan Life newsletter. 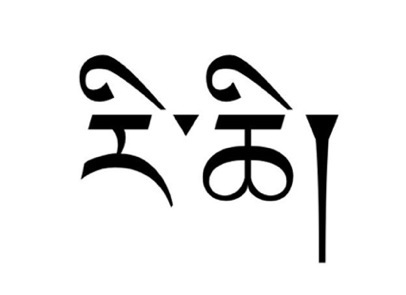 First you need to sign up for the e-zine below and then write and tell me what name you would like the Tibetan translation for here. 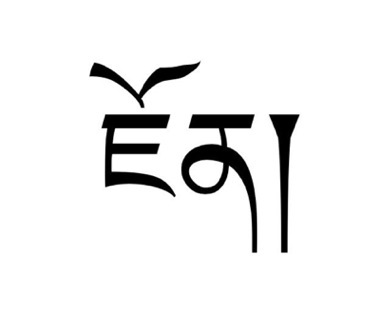 Also, one Tibetan Tattoo a month will be featured in the newsletter. Send a photo and brief story of your gorgeous tattoo here. I translated this name for a man who wanted his first son's name tattooed on his arm, what a beautiful thing! 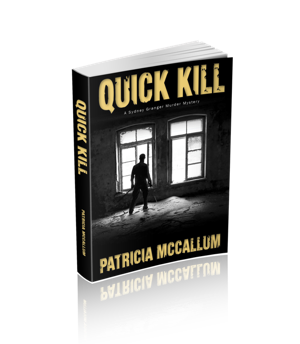 Richie was translated for a woman who was looking for small feminine tattoos. 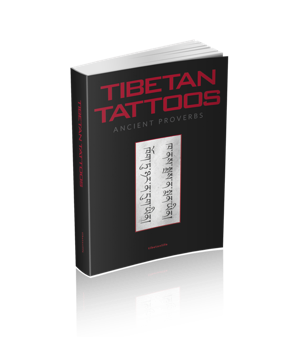 Tibetan script is unique and one of the most beautiful tattoo lettering fonts or lettering styles for tattoos there is. Perfect for relationship tattoos, friendship tattoos and delicate enough to be hand or wrist tattoos. 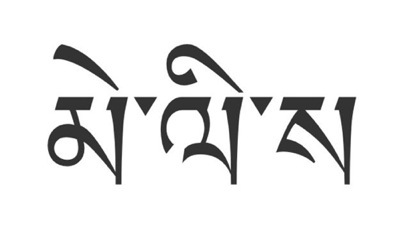 First sign up for the free Tibetan Life newsletter below and then tell me which name you would like translated into Tibetan here. 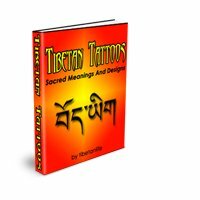 Design your own tattoo...get your own name or the name of your loved one translated into Tibetan here.